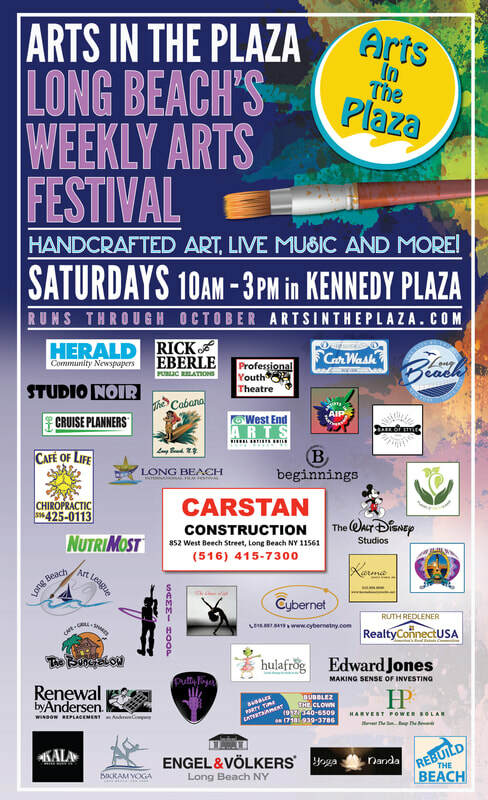 Arts In The Plaza is Long Beach's Weekly Arts Festival! WE ARE CURRENTLY ACCEPTING ARTIST APPLICATIONS! Please use the link below to pay the vendor fee online. Email your completed application to aitplaza@gmail.com. Or print out the application and follow directions to pay by check via mail. and our Kids Art Station. from 10 am – 3 pm in Kennedy Plaza, Long Beach. Arts In The Plaza is built on love. love of community, love of Long Beach. ​Please share your photos of Arts In The Plaza with us! Email photos to aitplaza@gmail.com. 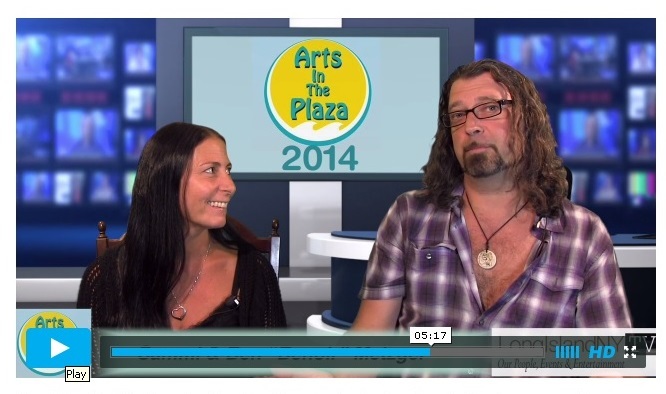 Arts In The Plaza 2014! 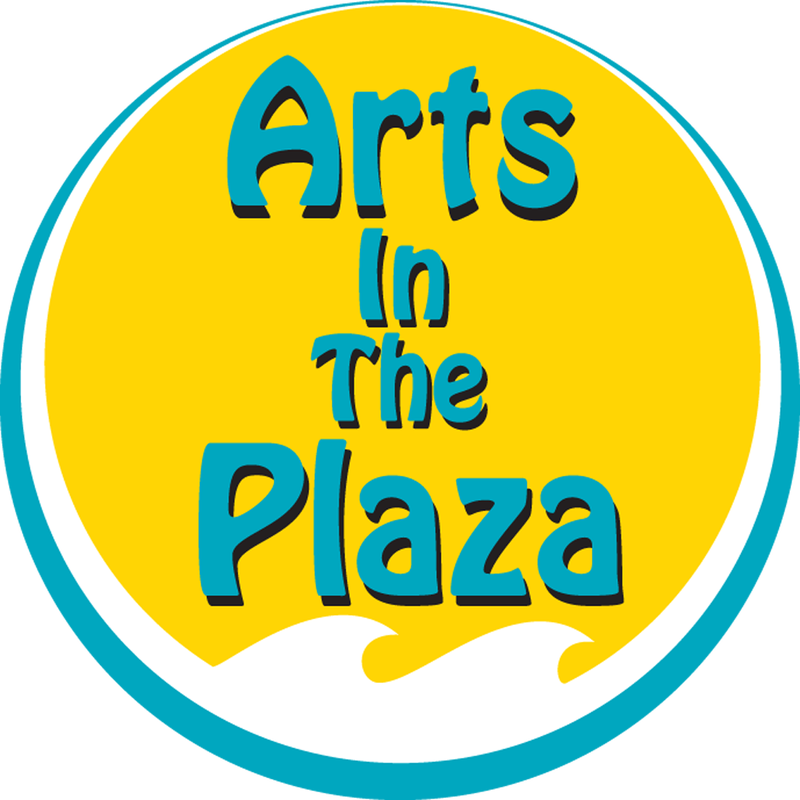 Want to contact an artist you discovered at Arts In The Plaza? Check out our Artist Directory.